Not getting enough sleep can seriously affect our mood, concentration and health. Traditional Chinese Medicine offers some insight into treating insomnia and other sleep disorders. 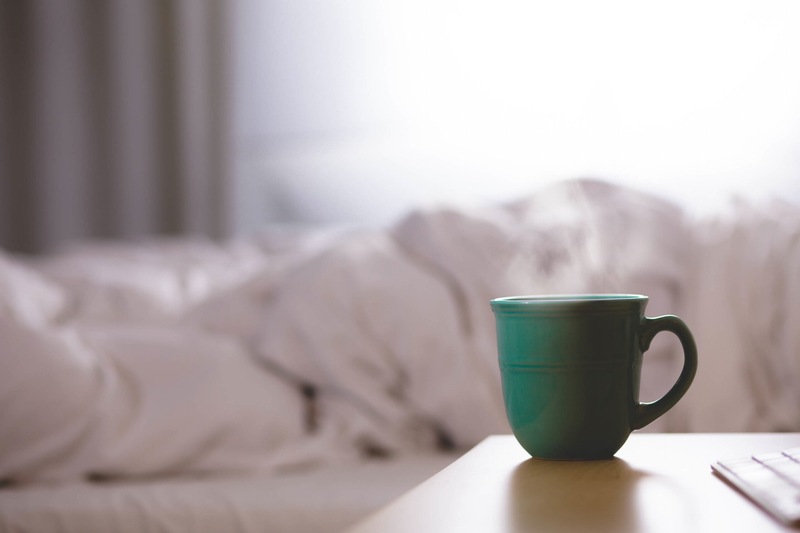 Next time you find yourself tossing and turning in bed, try out these tips and tricks to getting a good night’s sleep. 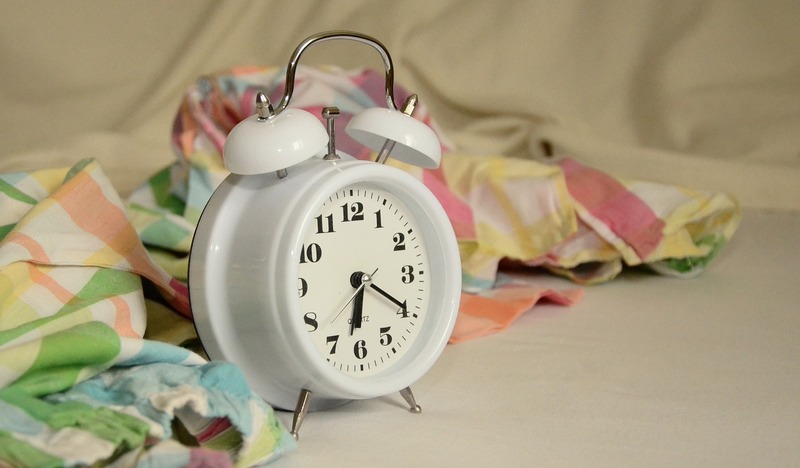 What are the causes of bad sleep? According to Traditional Chinese Medicine (TCM), insomnia and other sleep disorders are the result of an imbalance in qi (energy). As qi circulates through the body, it flows through the body’s “meridians,” such as the lungs, heart, spleen, liver, kidneys, stomach, gallbladder and so on. Of the twelve principal meridians, six are considered yin, and six are considered yang, according to the ancient Taoist concept of yin and yang. During the course of the day, the yin and yang energies in our bodies wax and wane. At night, yin (associated with coolness) is predominant in the body, and during the day, yang (associated with heat) takes over. Sleep disorders are usually attributed to imbalances of yin and yang within the body. Oversleeping is a yang deficiency, while insomnia is a yin deficiency, and is associated with poor circulation, spleen deficiency or stress. Nightmares are associated with emotional imbalances or overindulgence in rich foods. If you are are having trouble sleeping, an overactive liver may be the cause. To lighten the burden on the stomach, avoid alcohol and caffeine, as well as sweet, pungent, or spicy foods, which are considered yang (heating) foods. Instead, stick to foods that are predominantly yin (cooling). Yin foods tend to be green or pale colored, with a high moisture content. Ingredients such as tofu, cucumber, bananas, watermelon and green beans fit the bill. Some foods, such as pork and fish, are considered neutral. 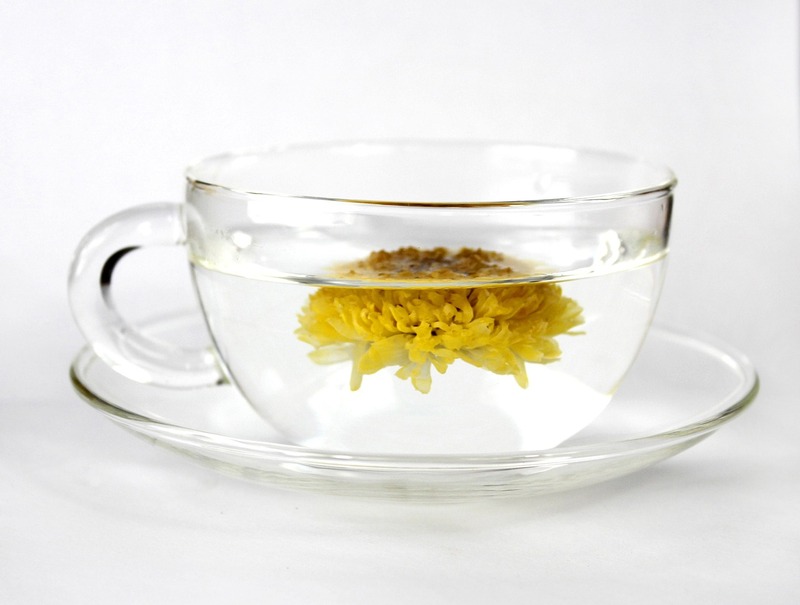 A cup of chrysanthemum tea clears heat (excessive yang energy) in the liver and calms the nerves. Add goji berries to balance the chrysanthemum’s inherent yin properties and to help nourish the liver. Other ingredients that promote restful sleep include the longan fruit, which is said to improve circulation. These can be eaten raw, dried, or steeped as a tea along with a few red jujubes and a handful of goji berries to aid circulation. If you have crushed or powdered poria, a type of fungus, known as fu ling or tuckahoe, you can add it to a bowl of warm congee and eat it a few hours before you go to bed. Jujube seed (suan zao ren) is commonly prescribed to treat insomnia. It strengthens circulation and calms the mind, making you less irritable and restless. You can steep jujube seeds in hot water to drink it as a tea. Alternatively, simmer the seeds along with longan flesh and poria to make a soup. Give yourself an acupressure massage. Located behind the ear is an acupressure point called anmian, which translates to “peaceful sleep” and is used to treat insomnia. It’s found between the ear and the base of the skull, where there’s a slight depression next to a bone called the mastoid process. Place your finger on this depression and apply pressure in a circling motion to massage it. After circling 100 times, you should feel more relaxed and ready to rest. Soak your feet in hot water. Massaging your lower legs and feet can help encourage the blood to flow away from an overstimulated brain. Better still, dunking your feet in hot water dilates blood vessels in the lower legs, encouraging blood to flow downwards. Find a bucket or plastic tub with space for both feet, and fill it with hot water (gradually, to avoid scalding yourself). Fresh or powdered ginger is known to reinforce the body’s yang energy, and adding it to the soak can help those with cold extremities. You can stop the soak once you’ve started to break out in a slight sweat, which indicates that the body’s stagnant energy channels have become unblocked. Going to bed at night and rising with the sun keeps our bodies in harmony with the universal yin and yang of nature. Sleeping at odd hours disrupts the proper flow of yin and yang in the body, causing insomnia and preventing restful, restorative sleep. Go to bed between 9pm and 11pm. According to TCM, the body’s various organs function and replenish themselves at different times of day. During sleep, the gallbladder, which controls emotions and judgement, and the liver, which is responsible for circulation and emotional well-being, repair themselves. Sleeping late depletes the energy reserves of those organs, which can lead to bad judgement and emotional instability. TCM practitioners believe that when we feel anger or frustration, we’re experiencing an outburst of heat in the liver. Emotional turmoil agitates the body and causes qi to stagnate, which can impair the body’s ability to fall asleep. That’s why it’s important to calm your mind before going to sleep. One way to to do this is to practice mindfulness meditation in bed. Focus only on your breath and you inhale and exhale deeply, relinquishing any unpleasant or worrying thoughts.